Atomic Revenue announces that Christy Maxfield has joined the team as Innovation Advisor. In this specialized position, Christy will expand the Atomic Revenue Leadership Team as the company continues to grow at triple-digit rates year-over-year. Christy will also advise clients as an Executive Partner, which is Atomic Revenue’s designation for executive level expertise provided to clients in augmentation or expansion of their own executive resources or capacity. 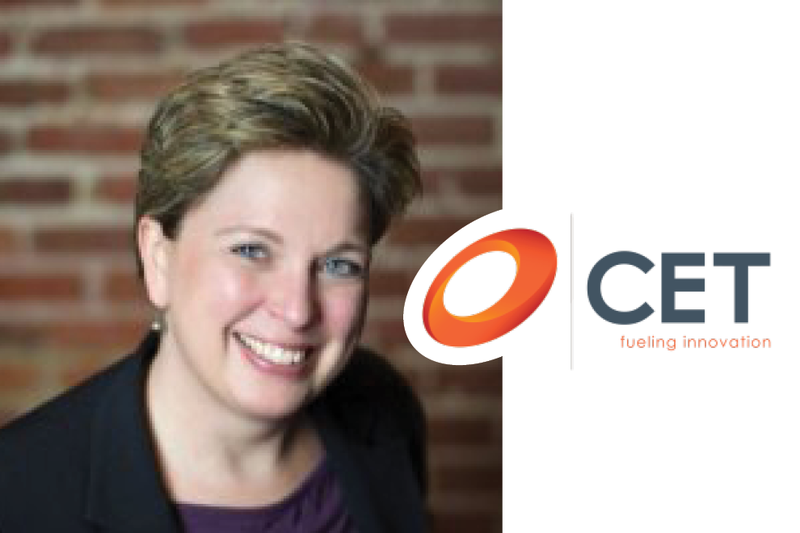 In her role as Innovation Advisor, Christy will apply an advanced understanding of the entrepreneurial journey to bolster Atomic Revenue leadership entering next stages of expansion. Her expertise will support the development, refinement, advancement, and delivery of Atomic Revenue’s proprietary products and solutions for optimum value to the firm’s customers and partners nationwide. As an Executive Partner, Christy will work with clients to tailor revenue operations solutions for their current and desired business status. She will work with clients to identify the core problems responsible for outcomes like slow growth, revenue decline, and insufficient profits. Fully applying her extensive innovation and facilitation skills, Christy will be leading the Revenue Diagnostics Program for Atomic Revenue as a critical tool in assessing and prioritizing growth challenges for Atomic Revenue clients. Christy joins Atomic Revenue with broad entrepreneurial coaching experience as co-founder of The Mission Center, which won the 2011 business plan competition hosted by the St. Louis Economic Partnership and was presented with the inaugural Arcus Award for innovation and entrepreneurship in 2013. In 2015, she started as Director of Entrepreneur Development Services for the Center for Emerging Technologies (CET). Since launching Purpose First Advisors in September 2017, Christy continues to work with CET as Program Consultant to execute the Center’s Square One (SQ1) entrepreneur training program. In her spare time, Christy teaches at UMSL and Washington University and co-hosts the Entrepreneurially Thinking podcast.